Parliament sittings will be held tomorrow and the day after as scheduled, the Speaker’s Media Division said in a statement, refuting speculation that the sittings have been postponed. It stated that Speaker Karu Jayasuriya did not receive instructions from President Maithripala Sirisena or any party to postpone the sittings scheduled for tomorrow and the day after. 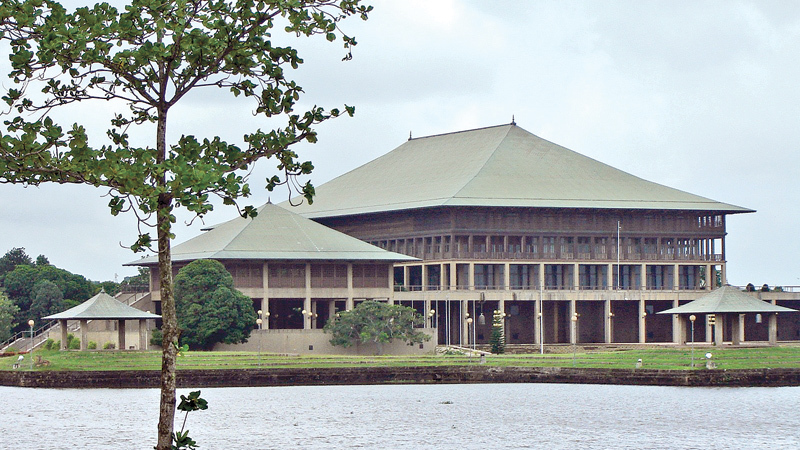 Joint Opposition members were speculating about a possible postponement of Parliament due to the protest rally it is organising tomorrow in Colombo. Several political columns in the Sunday newspapers stated that the Speaker has received instructions to postpone Parliament in the wake of the protest. The Speaker’s Media Division in a press statement said that the allegations were false. It stated that the Speaker had not made any such indication at any Party Leaders’ Meeting.